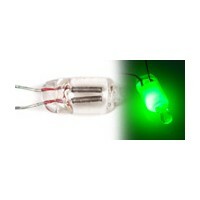 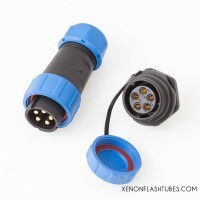 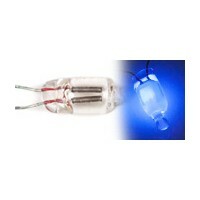 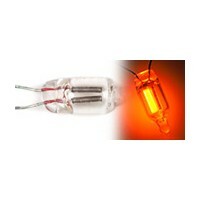 Complementary Electronic components for high-voltage Xenon flashtube lamps drivers. 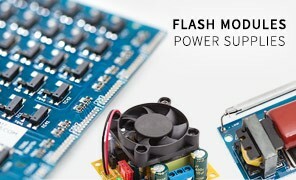 Hardware, indicators, capacitors, Flash wiring, Flash connectors. 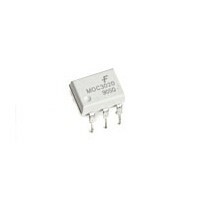 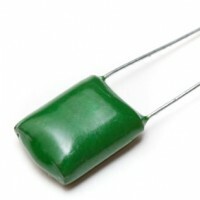 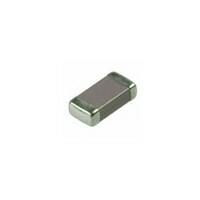 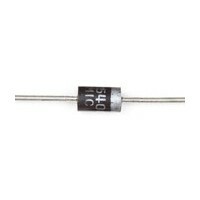 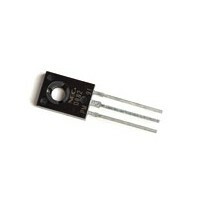 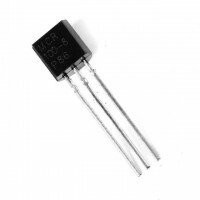 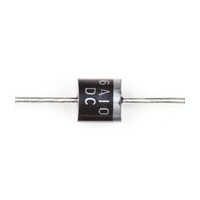 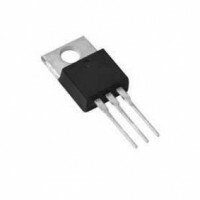 NPN Power transistor - Used in the Flash Capacitor-charging circuit for switching the flyback (inverter) transformer. 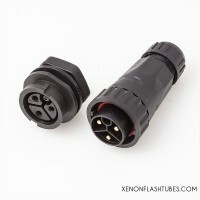 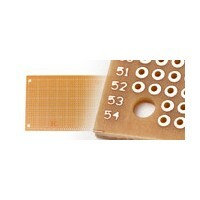 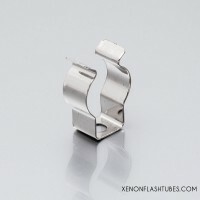 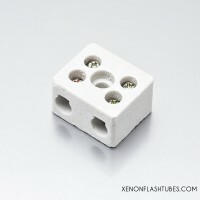 Suitable for XFT-1610 XFMR. 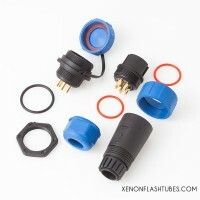 Heavy-duty, Weatherproof. 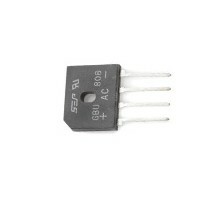 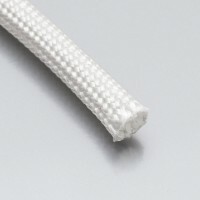 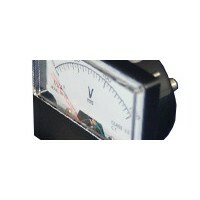 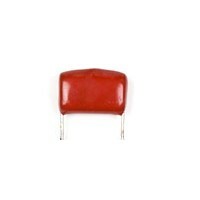 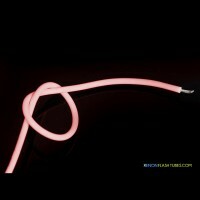 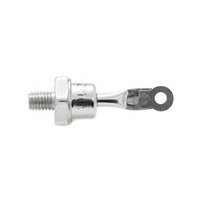 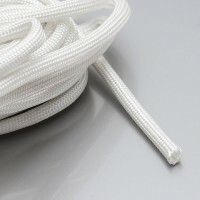 Rated 600v, 25A/pin. 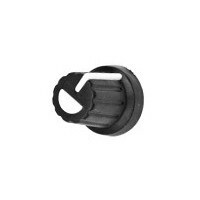 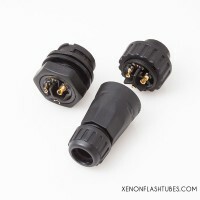 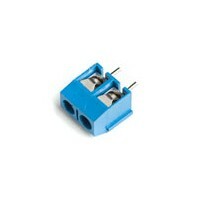 Panel Female socket & Cable Male plug Set. 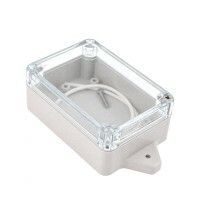 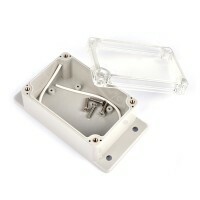 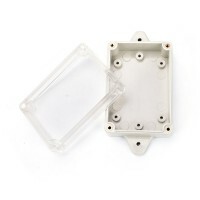 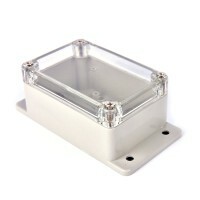 Weatherproof plastic housing box, with a transparent cover, ideal for strobes and warning lights.